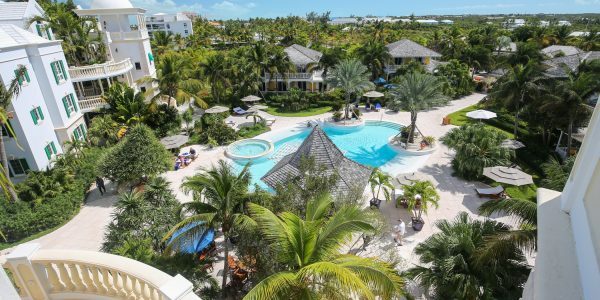 About Point Grace Hotel and Resort. 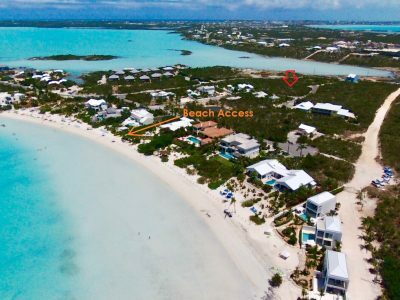 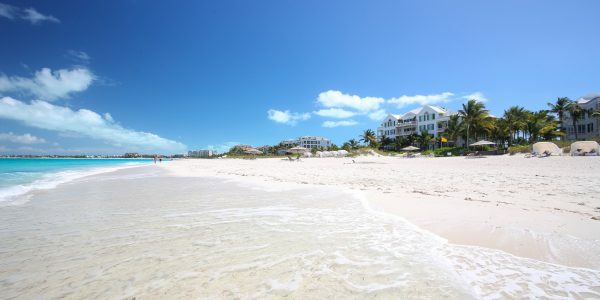 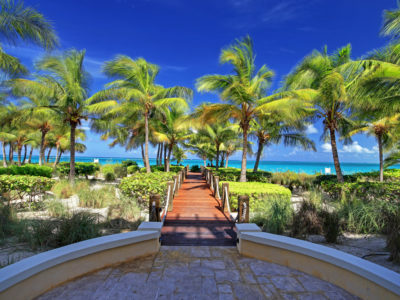 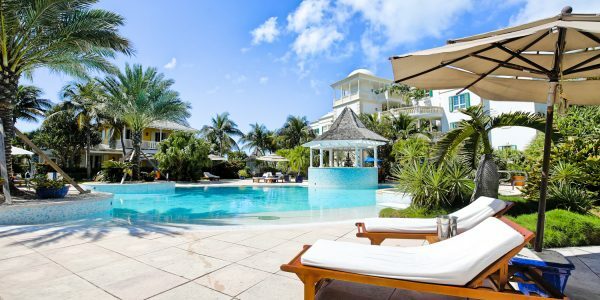 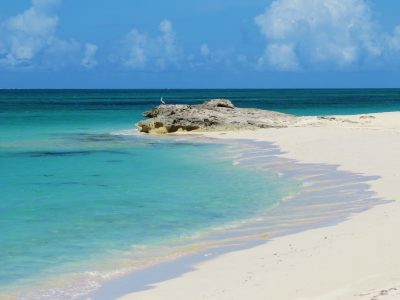 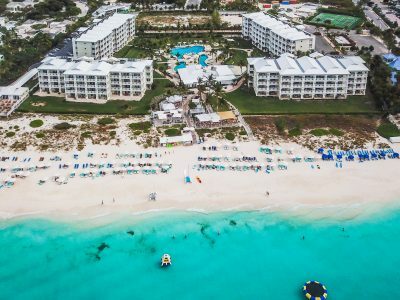 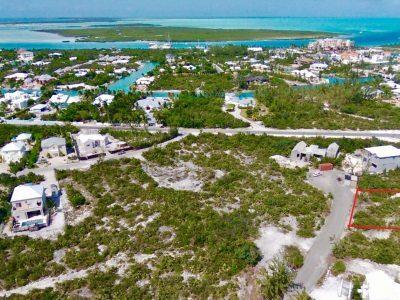 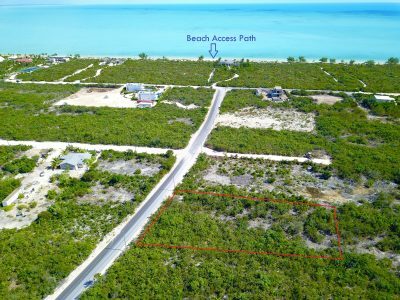 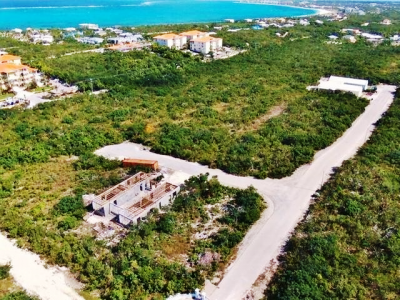 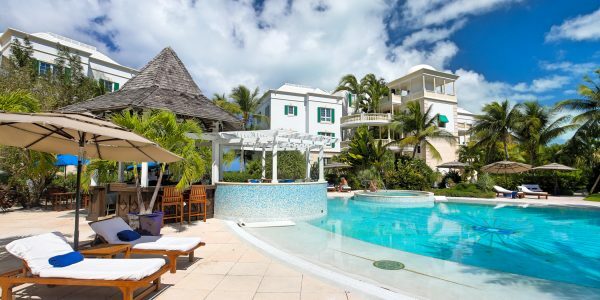 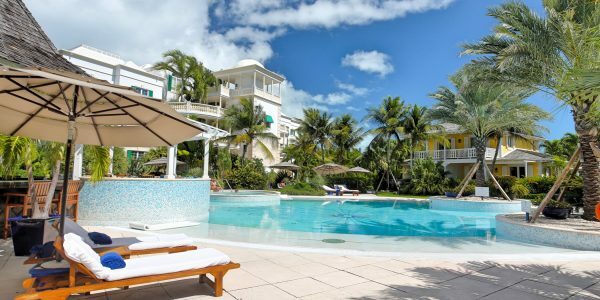 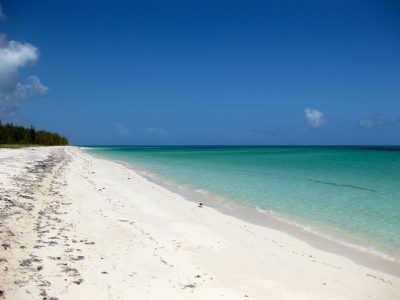 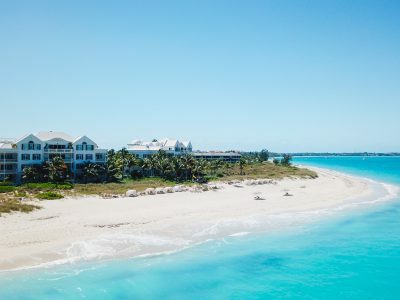 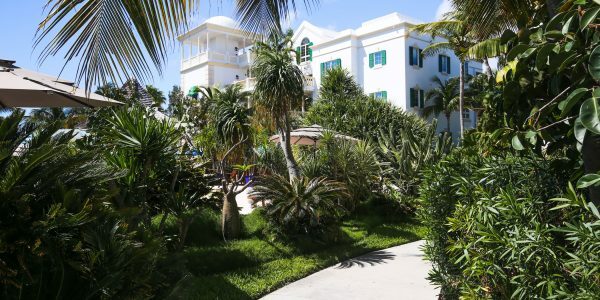 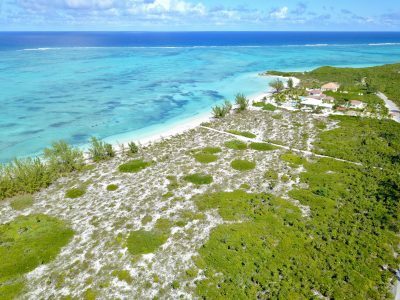 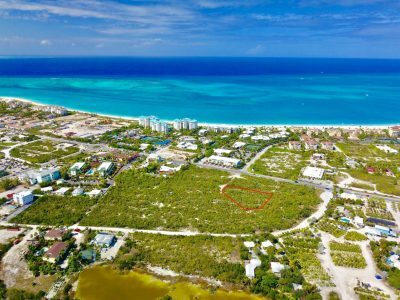 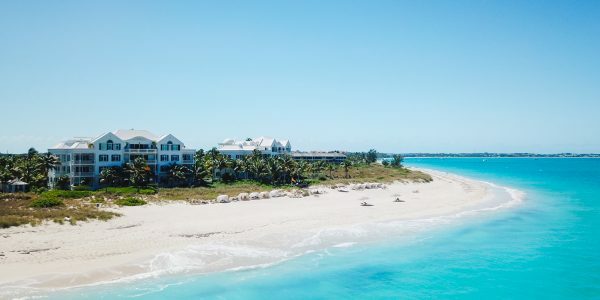 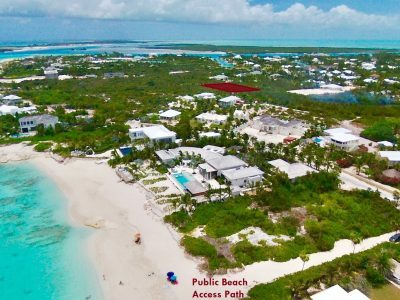 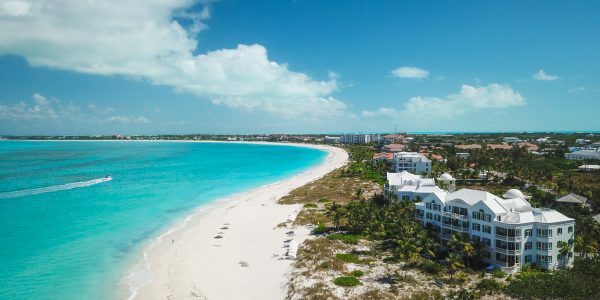 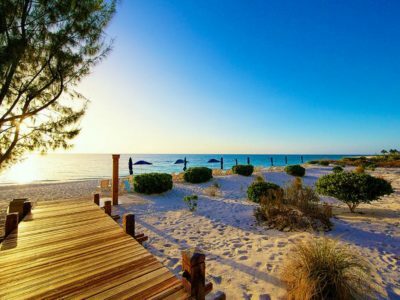 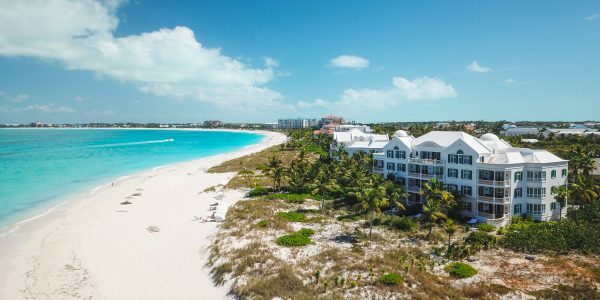 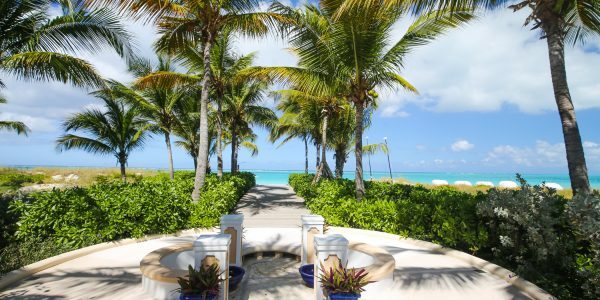 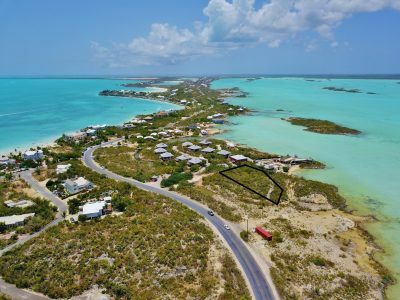 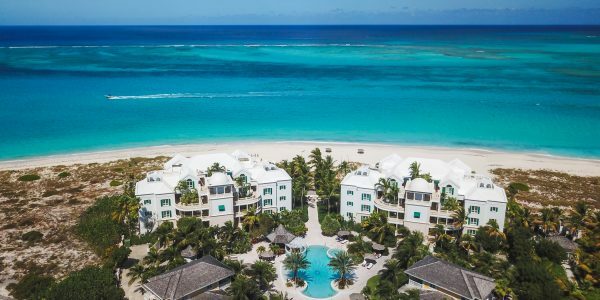 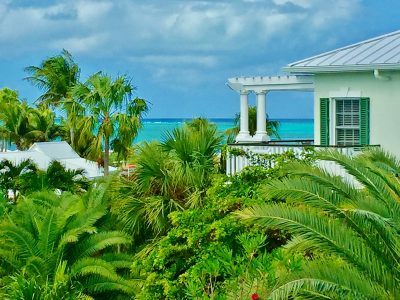 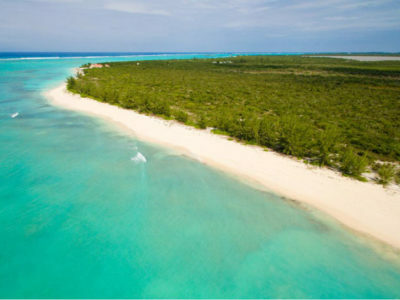 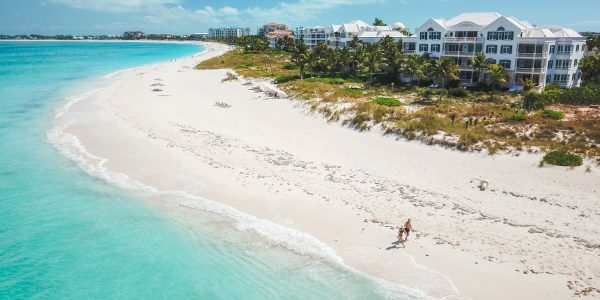 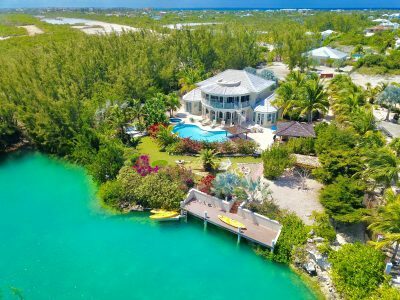 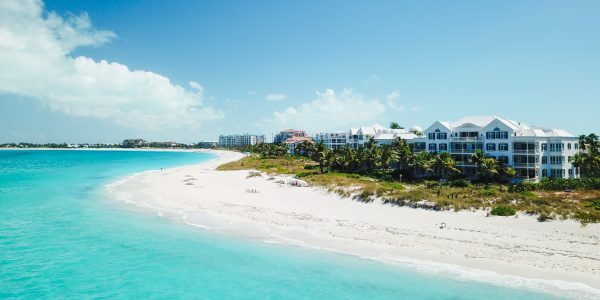 . .
Point Grace derives its name from its singular location on the “Point” of Grace Bay Beach. 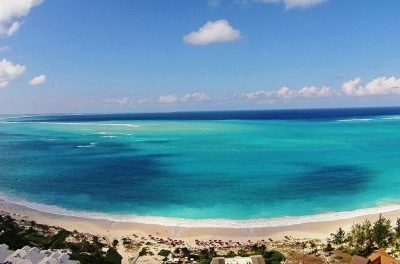 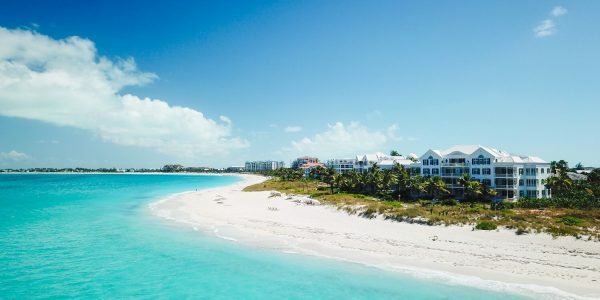 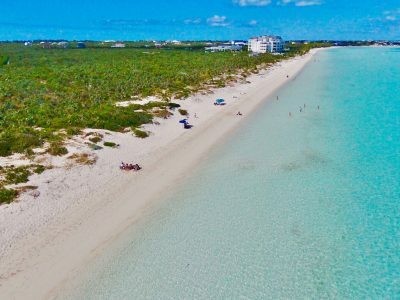 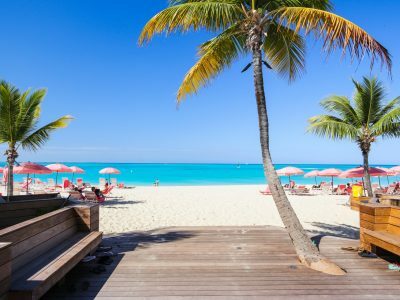 Grace Bay derived its name from a lady, Grace Hutchings, who visited the Turks + Caicos Islands on her honeymoon in 1892. 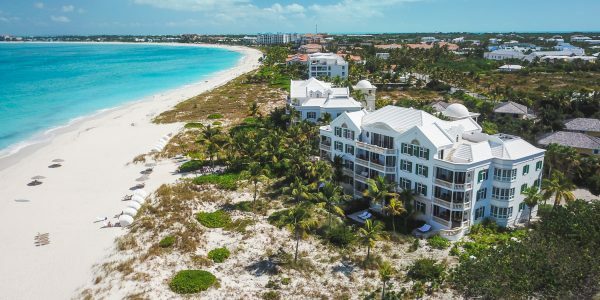 Inspired by classic, turn-of-the-century British Colonial architecture, the beach front setting looks out upon a shimmering vista of turquoise sea and alabaster beach. 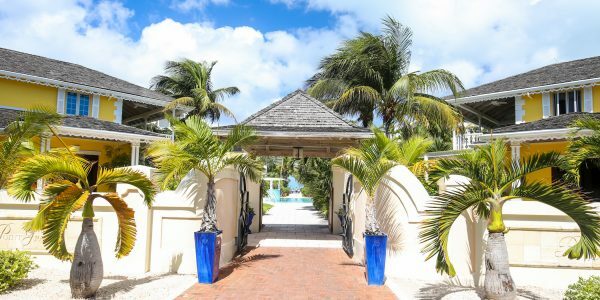 Here, in a setting seemingly untouched by time, each suite has been designed to include every luxury, leaving you free to encounter your own personal state of grace. 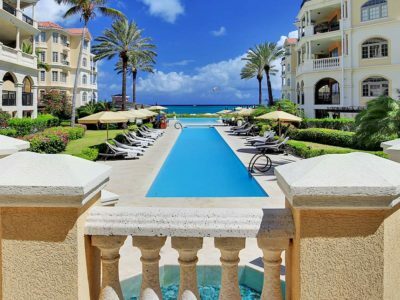 The hotel features 28 one, two, three and four bedroom suites and penthouses. 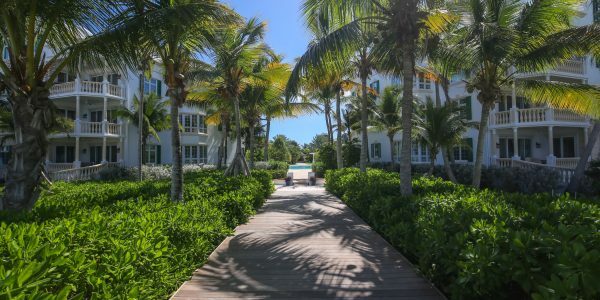 Finishing is to the highest quality and includes imposing mahogany entry doors, Turkish Saturnia floors, Italian granite counter-tops, Indonesian teak furniture, a variety of exotic fabrics, Frette towels, sheets and robes and British bathroom amenities. 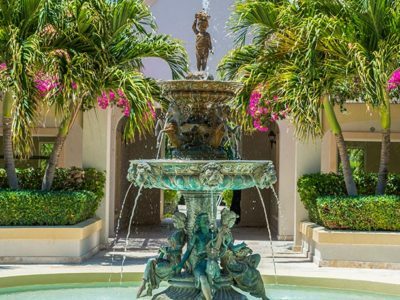 Suites and public areas are adorned with paintings and accessories from throughout the world. 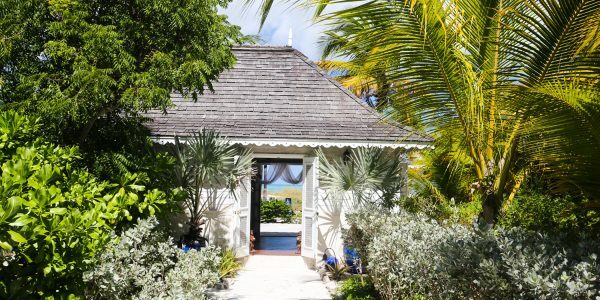 Dining at Grace’s Cottage . 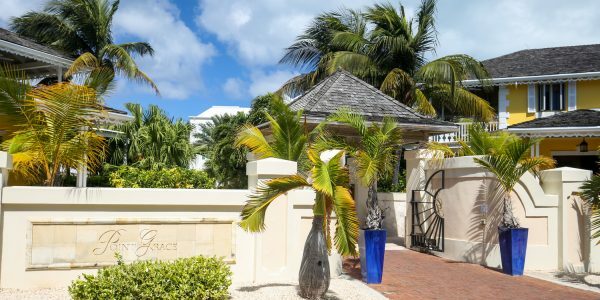 . .
Grace’s Cottage – Acclaimed as the island’s finest dining experience, Grace’s Cottage presents a unique blend of Caribbean ingredients and gourmet cuisine. 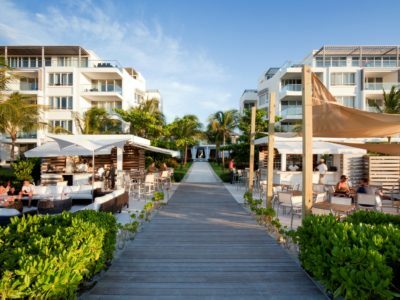 At this elegant restaurant, diners choose from a variety of items on the gourmet Caribbean menu, which showcases the region’s strong ethnic influences and finest ingredients. 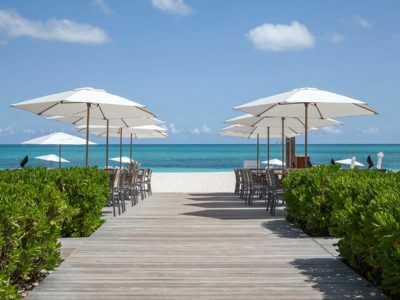 The extensive wine list offers an excellent selection from around the globe. 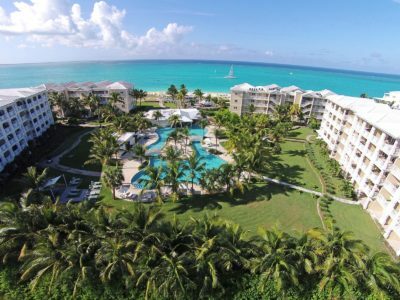 Individual condo suites available for re-sale. 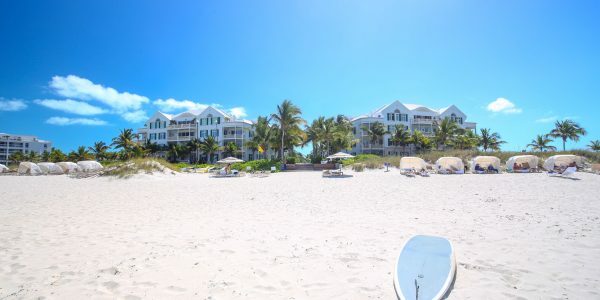 For more information on this Grace Bay beachfront resort we invite you to contact us.